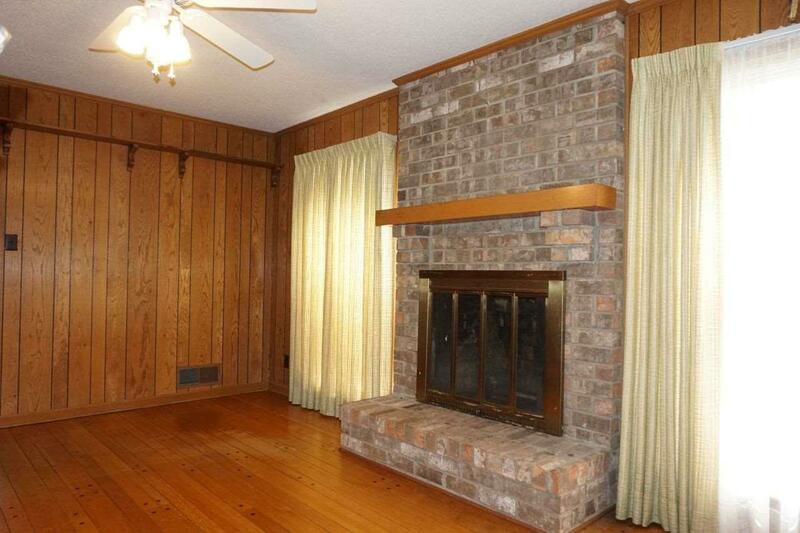 Charming 3 bedrooms 2 bath home located in Elmore Park Subdivision of Bartlett, is now available for rent. 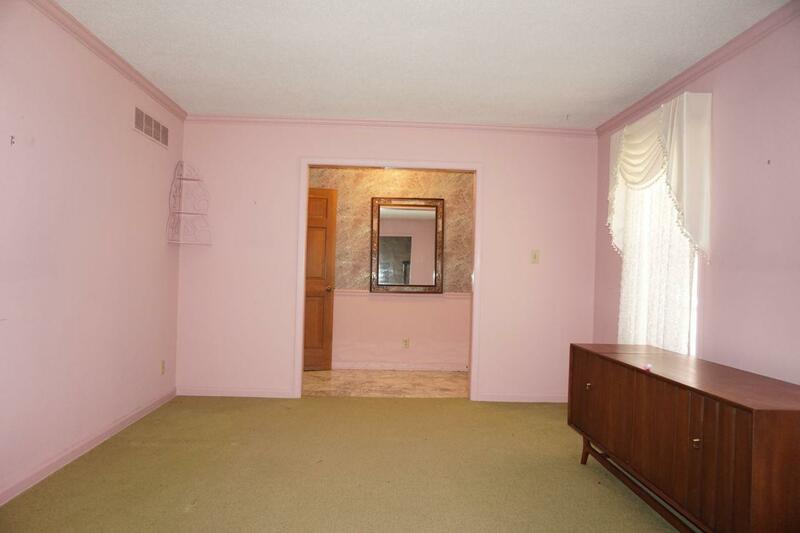 The entry hall leads you into the formal living room. Separate dining room, perfect for entertaining guest. 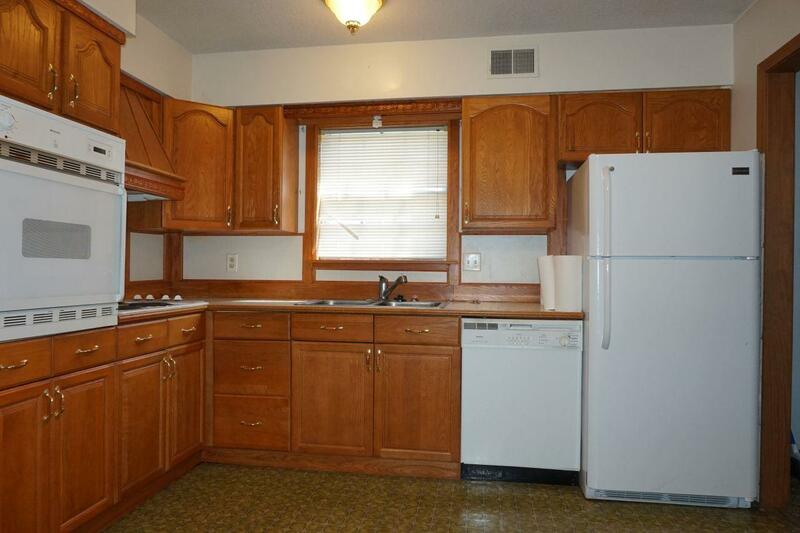 The kitchen includes a refrigerator, cooktop, oven, dishwasher, and disposal. Eat-in kitchen area. Laundry room includes washer and dryer. Spacious den area with lots of closet storage. The master bedroom includes a small walk-in closet and a full bathroom with a walk-in shower. 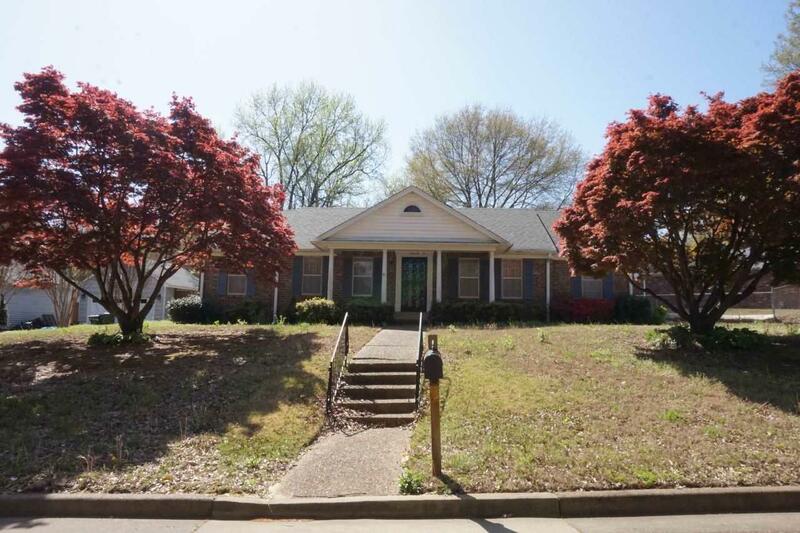 Listing provided courtesy of Renshaw Property Management.